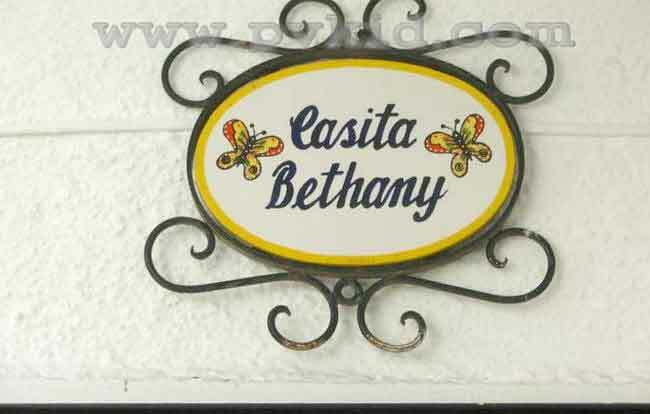 Gorgeous two bedroom one bath condo in Loma Del Mar. 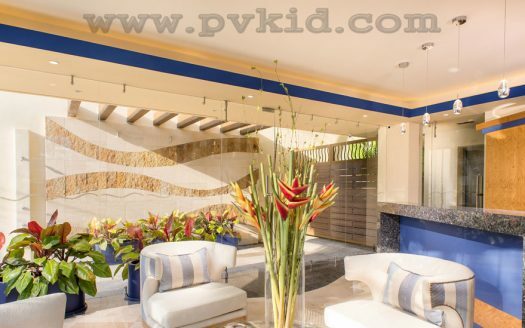 Fully furnished and tastefully Mexican decorations make this condo the most desirable vacation rental in Puerto Vallarta. 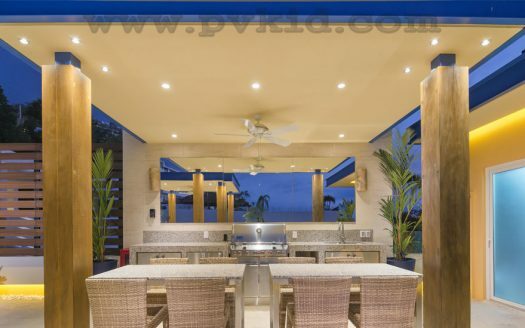 Loma Del Mar D-5 includes an incredibly large patio with table and chairs, the perfect place to relax, read and enjoy a margarita. 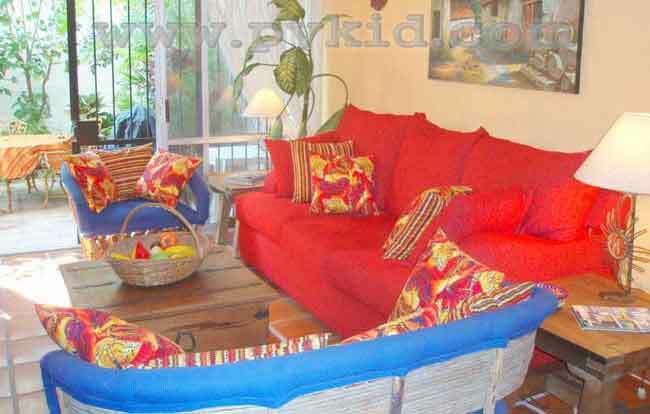 This perfect vacation rental condo features a queen size in the master bedroom and guest bedroom with two single beds. Fully equipped kitchen. Air Conditioner, Wireless Internet, Free calls to the USA & Canada (Vonage), LCD screen TV, CD and DVD player, linens and towels all in one magnificent condo for you to enjoy your vacation. Maid service is provided once per week. 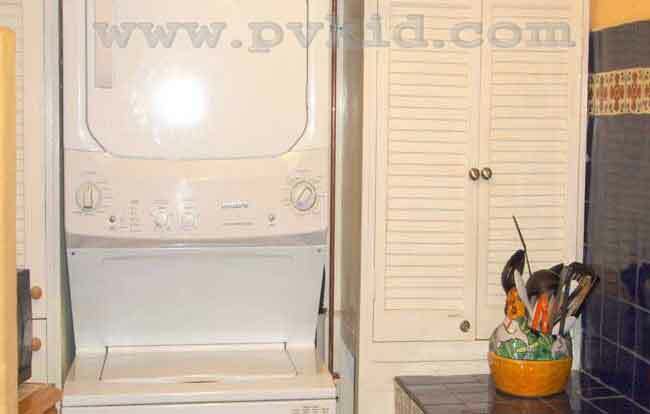 Additional maid services available for a $250.00 pesos per cleaning. Loma del Mar features an incredibly large solar-heated pool, lush tropical gardens, onsite administration and security. 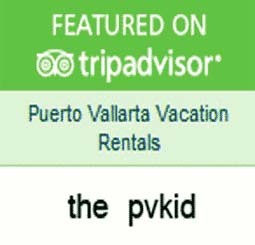 Ready for your next vacation in Old Town Puerto Vallarta? 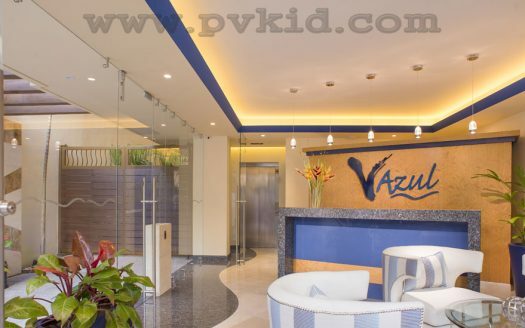 This is the perfect condo rental in the heart of the Romantic Zone where you can find modern coffee shops, gourmet restaurants, variety of bars and all the fun Vallarta’s nightlife has to offer.